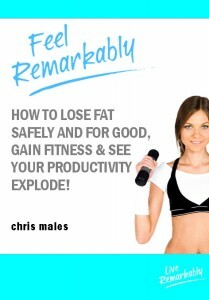 Learn how to lose fat safely and for good, gain fitness & see your productivity explode. 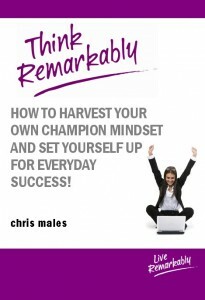 Learn how to harvest your own champion mindset and set yourself up for everyday success and fulfillment. 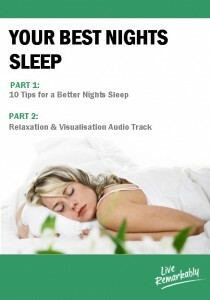 Part 1: This chapter includes the ten best tips for achieving a healthy and restful nights sleep. Part 2: This chapter is a verbal ‘talk through’ of Progressive Muscle Relaxation (PMR) and positive visualisation. Often used by elite athletes to pre-play successful events, you too can benefit from visualising your ‘mind’s eye’ positive outcomes. This mental rehearsal is a fantastic way to prepare for sleep, visualise success or simply relax.